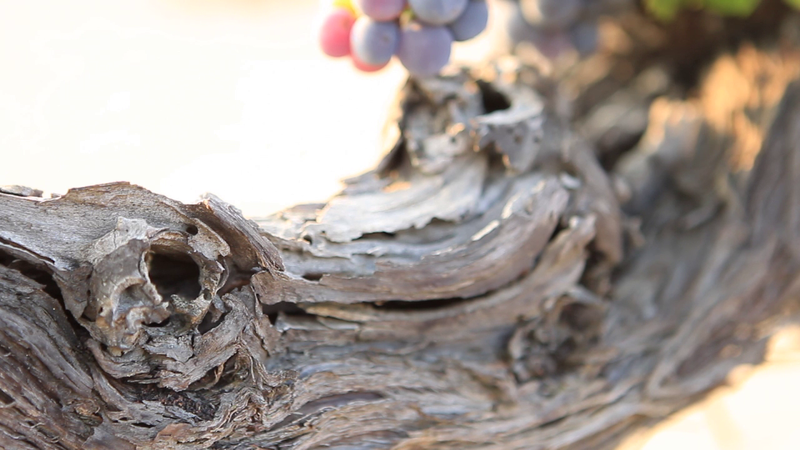 The Tsantali family is among the oldest wine families in Greece. This remarkable story of 125-years captures signicant milestones of the Greek history and cherishes the will power of the human spirit. 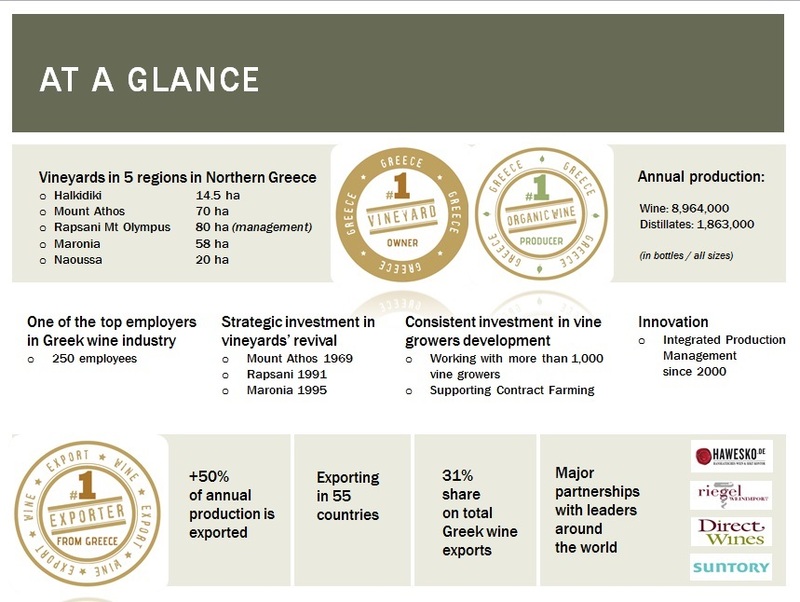 Through an adventurous route starting with the migration from homeland in early 20th century and the relocation in Serres and later on in Thessaloniki, today the Tsantali family carries on the family heritage rendering TSANTALI the major ambassador of Wines and Distillates from Greece around the globe. 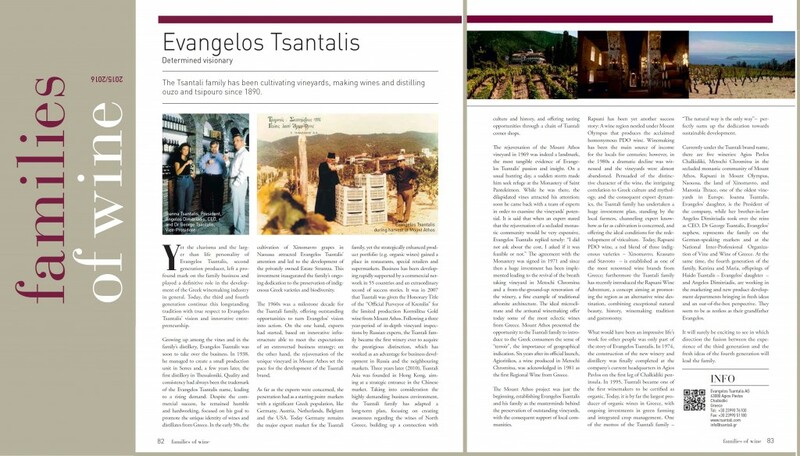 The Tsantali family has been once more featured in the prestigious MEININGER Families of Wine 2015-2016 Edition, dedicated to 59 wine families from all over the world.